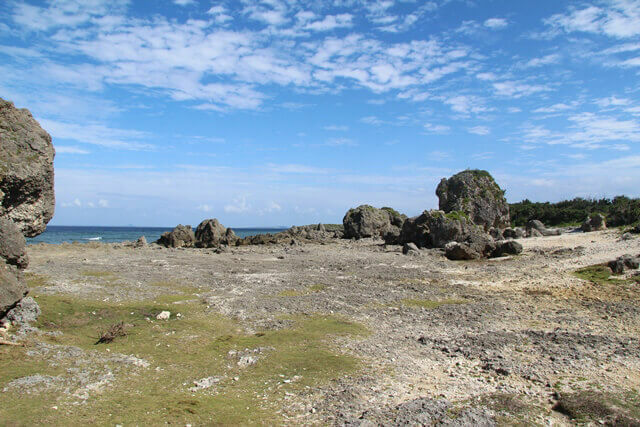 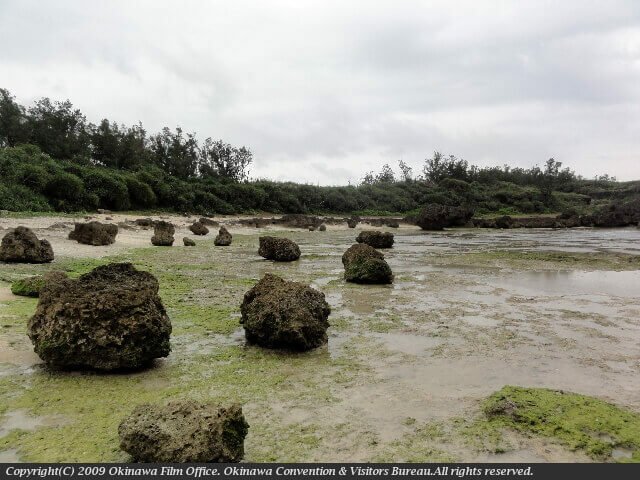 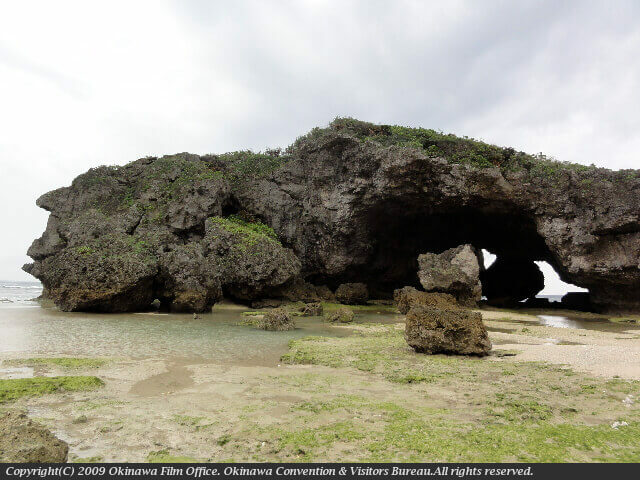 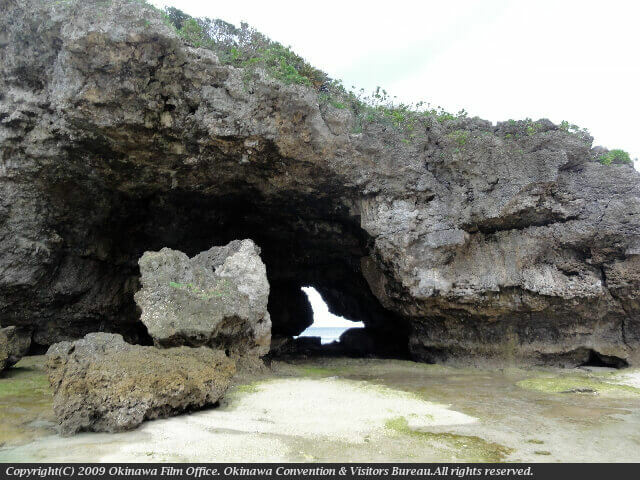 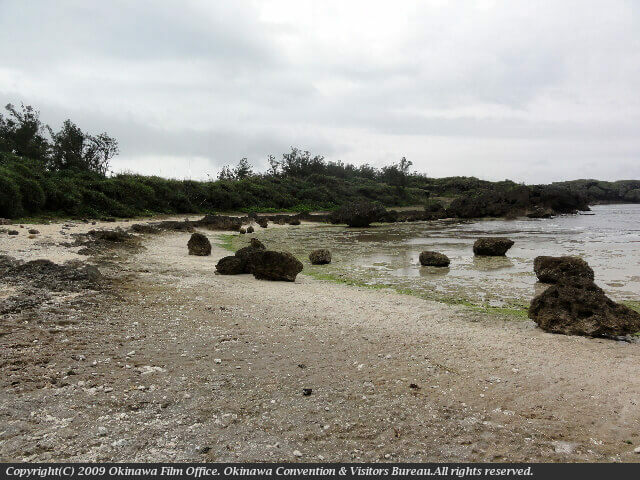 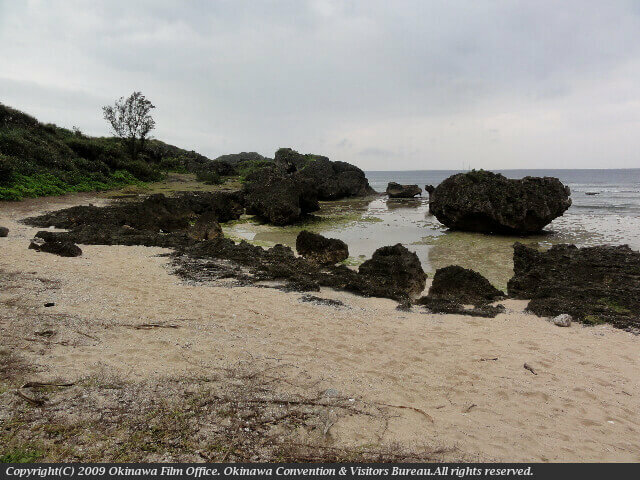 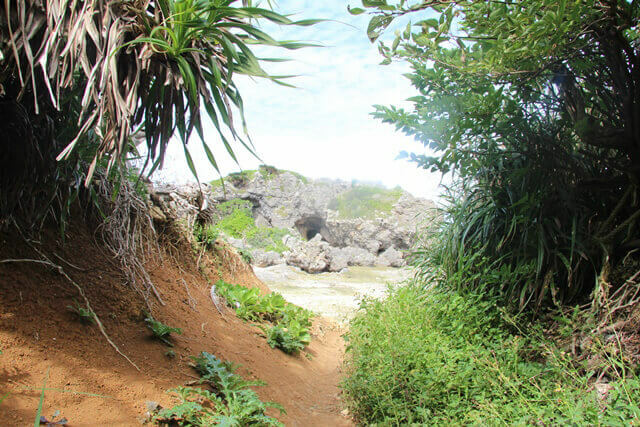 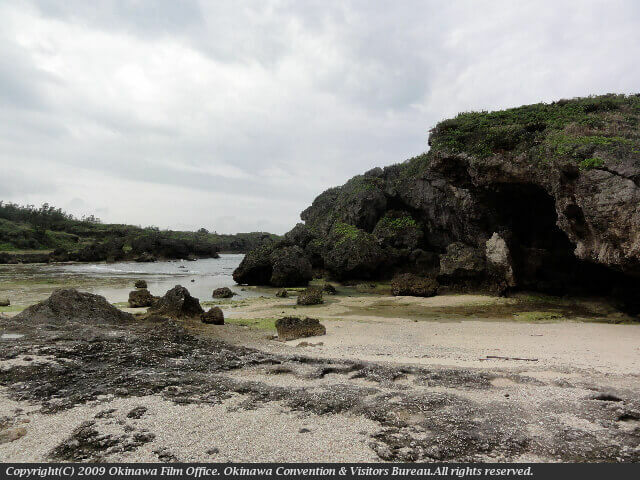 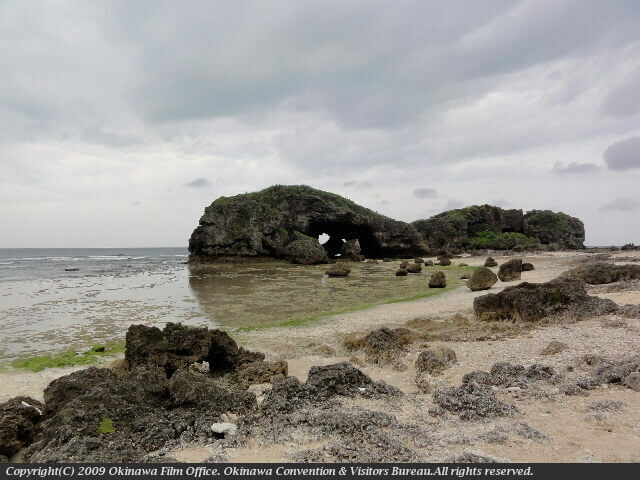 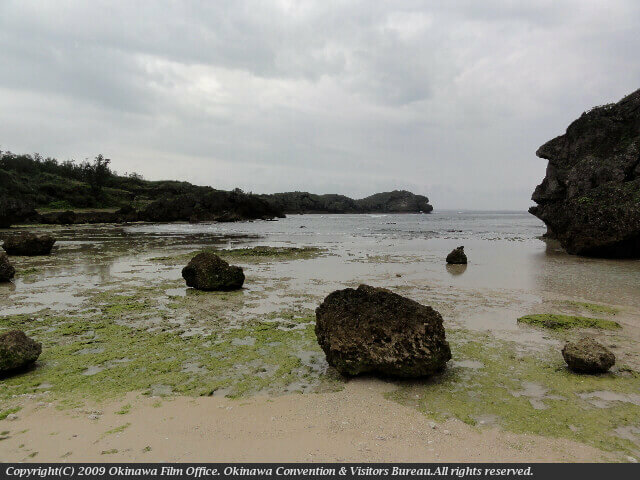 Near the Manzamo parking lot A little-known coastline in Onna-son, where many unusual rock formations can be seen. 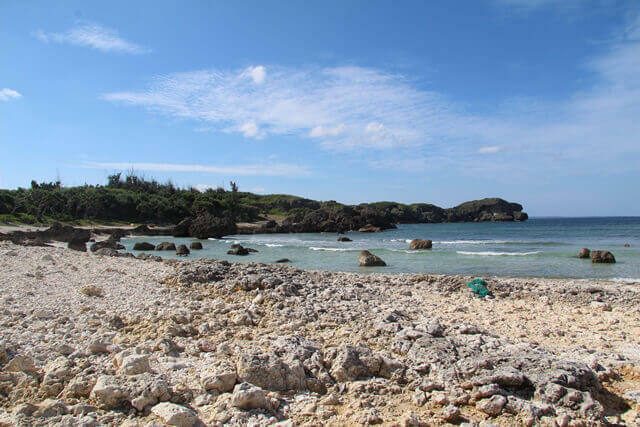 It is also a popular snorkeling point. 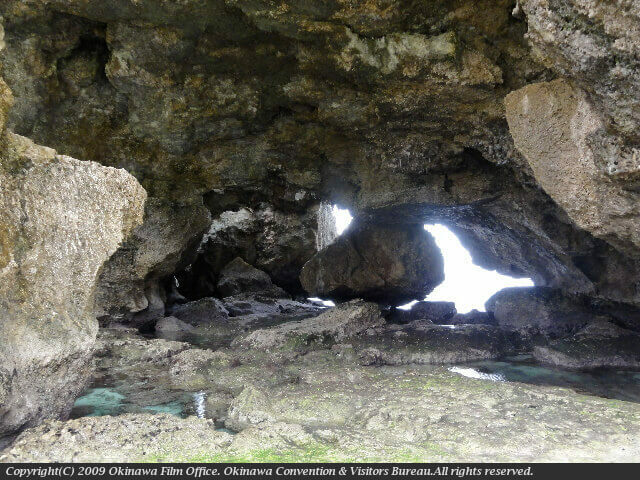 There are mysterious caves on the beach. 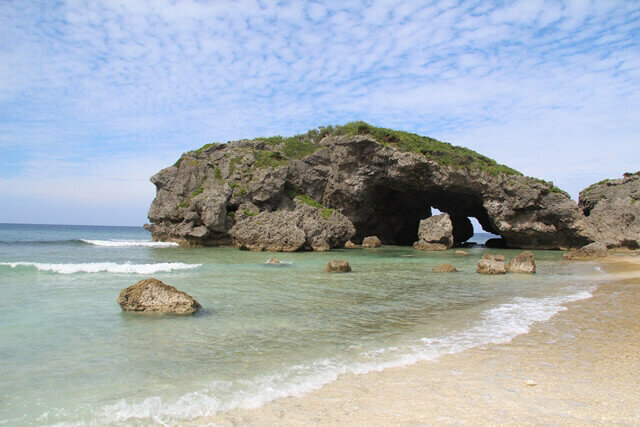 ANA INTERCONTINENTAL Manza Beach Resort.